What do they all mean, anyway? Thanks to advances in science and technology, more beauty brands are now "going green." 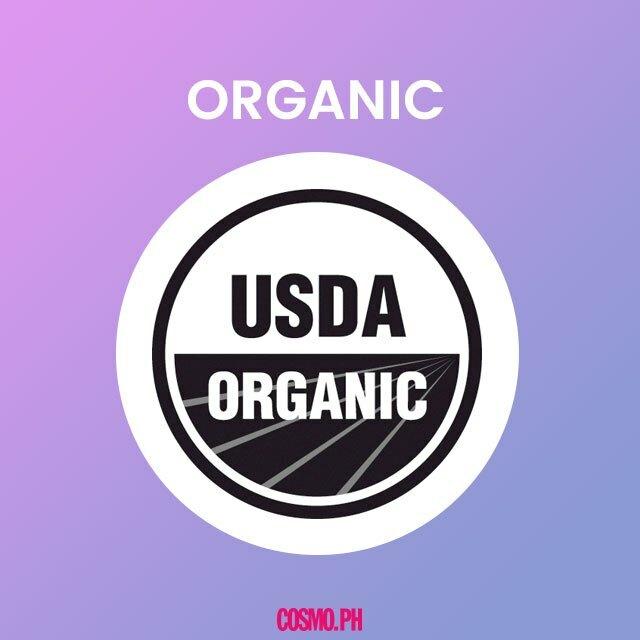 But with all the terms, logos, and ingredients you have to take note of, it can feel confusing and overwhelming to choose which product to buy—especially if you're only starting to switch up your beauty routine to something more eco- and animal-friendly. This is why we came up with a simple guide that you can always refer to. Basically... 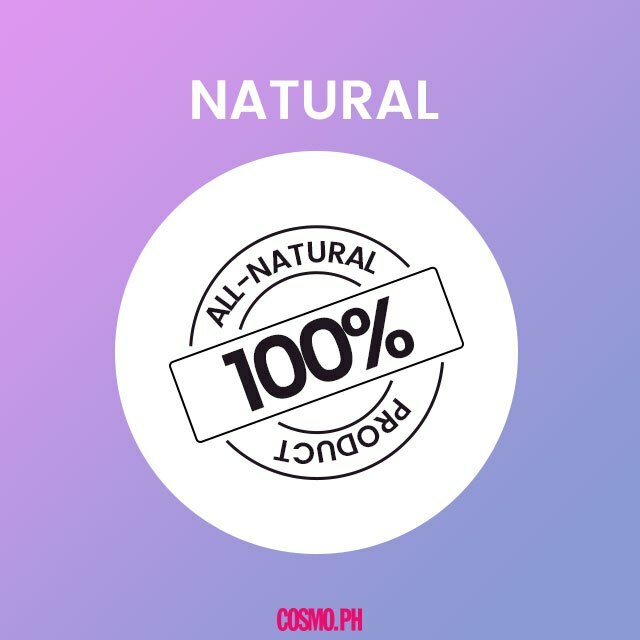 According to Harper's Bazaar, from a legal standpoint, putting the word "natural" on a product doesn't mean anything since it's an unregulated term. The best way to find out if a product is indeed natural is to look at the ingredients. Byrdie explained that ingredients are ranked from the highest percentage to the lowest—"so aim to pick a product where synthetic ingredients are mainly at the bottom of the list, if included at all." Symbols or words to look for: "Natural," "100 Percent Natural," "All-Natural." Basically... Byrdie said this signifies that none of the ingredients were tested on any of our furry friends! 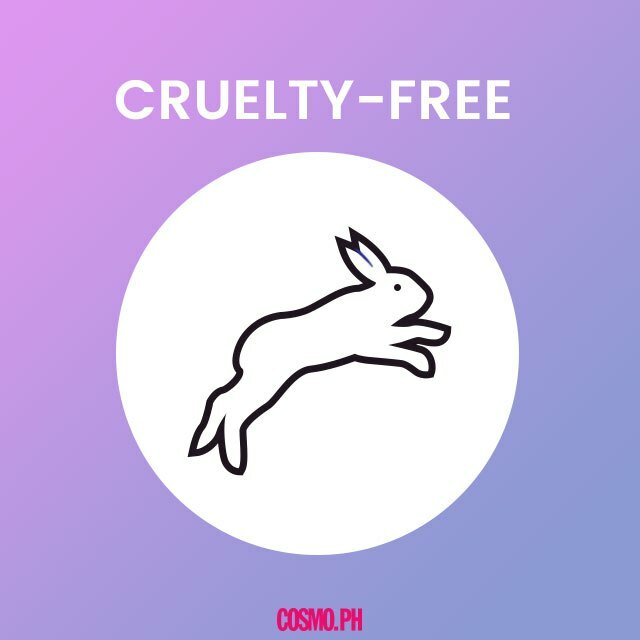 Plus, being cruelty-free also means they don't cause harm to any animals in the lab or out in the wild. Symbols or words to look for: The famous leaping bunny, of course. Check out the Leaping Bunny website for the list of beauty brands that have stopped testing on animals! Basically... 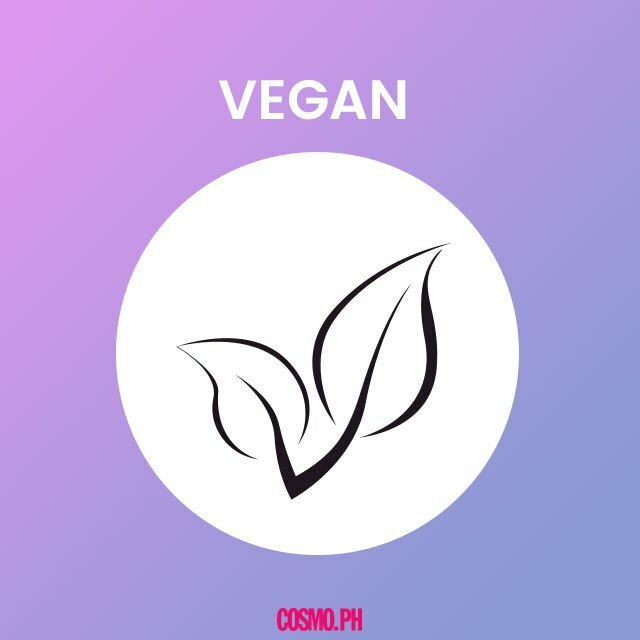 The product doesn't contain animal products or byproducts such as honey or beeswax, which are derived from bees; it's also not tested on animals. Symbols or words to look for: Ingredients such as beeswax, carmine, collagen, estrogen, lanolin, and more. For a complete list of animal-derived ingredients, click here. For a complete list of animal-derived ingredients, click here. Basically... 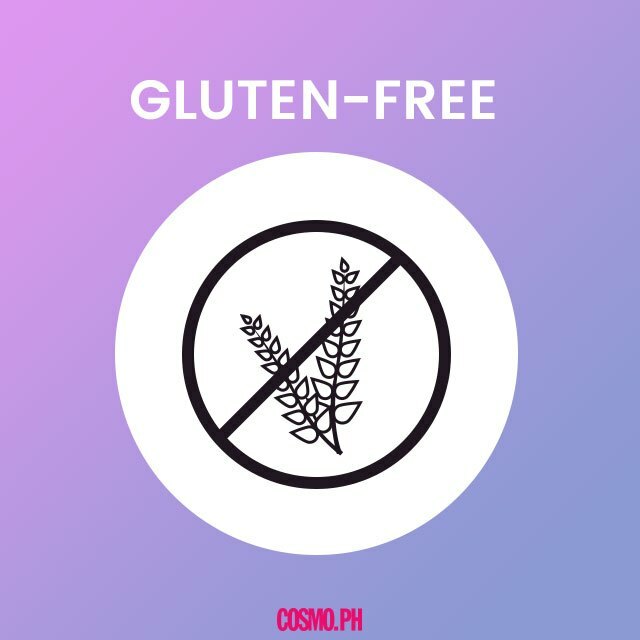 This means that each of the ingredients found in the product is almost 100 percent "grown and processed under a strict code of cleanliness, with no pesticides or fertilizers, and absolutely no genetically modified organisms." 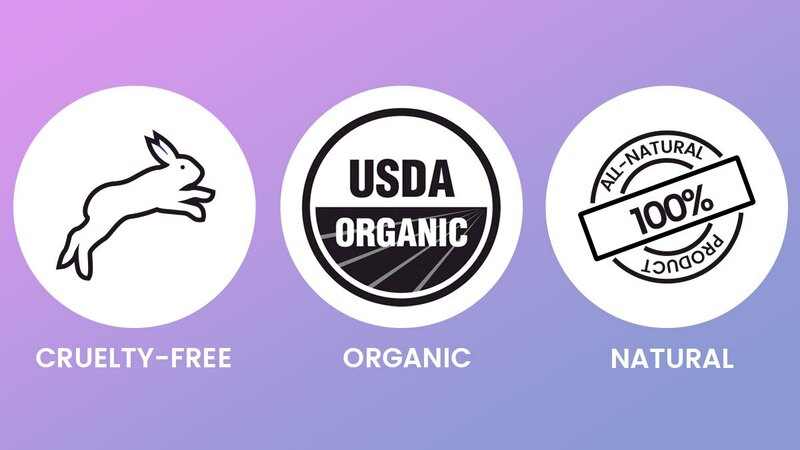 Symbols or words to look for: A circular logo that contains the words "USDA Organic." Symbols or words to look for: A wheat stalk should be the first thing you look for, or a label that says it's 100 percent gluten-free. If you're unsure whether or not the product is actually gluten-free, read the ingredients list.